It’s only fair that you learn about the man whose life you celebrate by getting inebriated ceaselessly for 24 hours. As a Saint born in roughly 430 A.D., you have to realize he probably didn’t think that people would wear green, parade around in the street and drink excessively in his name, all of this over 1,500 years after his death. Nonetheless, that is what happens every year. He didn’t beat a drum and drive snakes out the whole time he was in Ireland, so let’s examine the history and determine what St. Patrick did to gain such widespread recognition and respect from the Irish people. 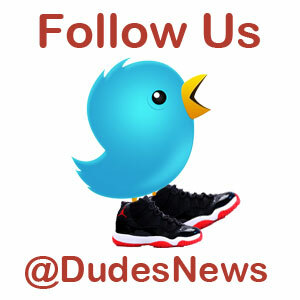 Here’s the first thing you probably didn’t know. St. Patrick was not from Ireland! Shocking, I know. He was born in Roman Britain into a wealthy family with a history of religious service. The last part is not so surprising, but how did a wealthy Britannian end up evangelizing in Ireland? There the story becomes more interesting. 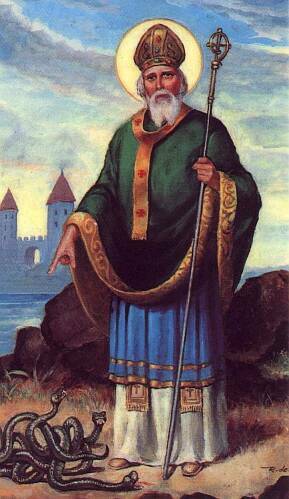 St. Patrick was kidnapped at the age of 16 by Irish raiders who were pillaging his village and his family’s land. He was taken, in captivity, to Ireland where he lived as a slave for 6 years. There is much debate as to where in Ireland he was held captive, though that seems almost irrelevant to the fact that he ended up there in the first place. St. Patrick escaped captivity, purportedly led by a vision from God back home, where he would study to become a priest. Despite his traumatic experience in Ireland he was to display great forgiveness and virtue by returning to Ireland in an attempt to bring Christianity with him. He was to be quite successful. 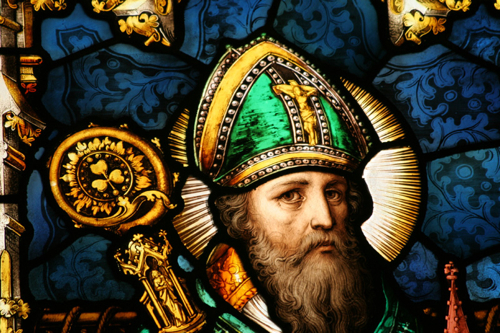 Though other successful evangelical missions to Ireland took place before and after St. Patrick, he is the Patron Saint of Ireland, and for good reasons. Perhaps the most creative and lasting contribution of St. Patrick was his combination of Christian and traditional Irish and Celtic symbols. Contrary to popular belief, St. Patrick did not bring Christianity to Ireland, he merely made it acceptable and appreciable on a massive scale. Christianity already existed in Ireland, but had not spread significantly because the local religions and traditions were holding fast. To that end, St. Patrick would contribute greatly. He used bonfires in the celebration of Easter, a combination of traditional and introduced religious practice that helped to blend the two rather than have them in contention. The Irish have a traditional affinity (like many religions and cultures) for the sun as a symbol of power and radiance. St. Patrick was the first to pair the Christian cross and the sun to create the Celtic cross, a predominant symbol of all Irish Catholics. Interestingly enough the color blue was the original color for St. Patrick’s day, but the shamrock as a symbol (being green) overtook blue. If you ever wondered how the shamrock became incorporated into St. Patrick’s day your curiosity shall be no more. St. Patrick used the shamrock as an illustration of the trinity, with the Father, Son, and Holy Ghost each being represented by one of the petals of the clover. This metaphor helped the people of Ireland relate to Christianity in a way they never had before. St. Patrick died in 1461 after leading a life of service and honor.